OK, let’s look at the shampoos first. 🙂 The Herbal Essences Shimmering Colour and Sensuously Smooth shampoos are amazing. 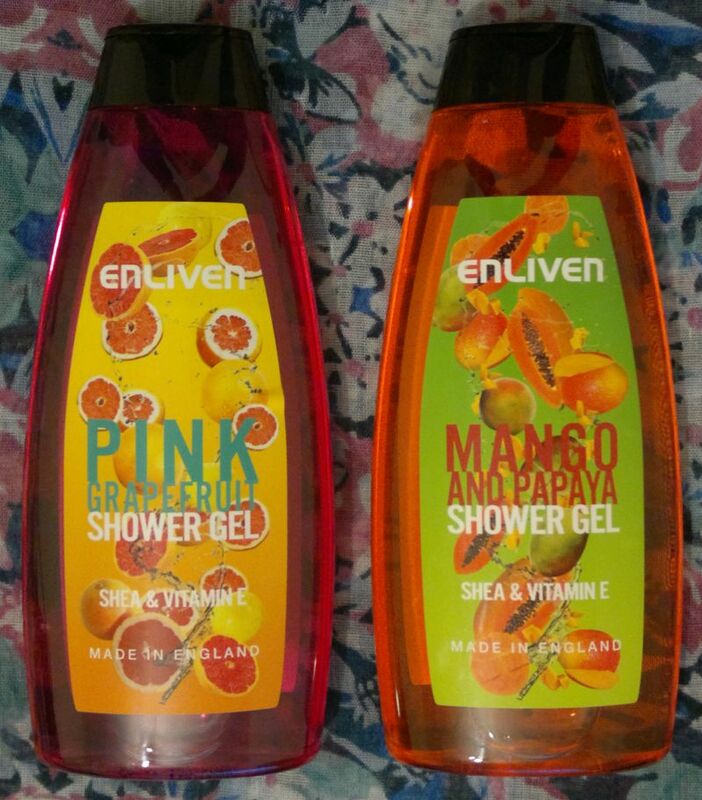 They smell of tropical flowers (this line was once called Rainforest Flowers) and they make my scalp and my hair feel incredibly clean. 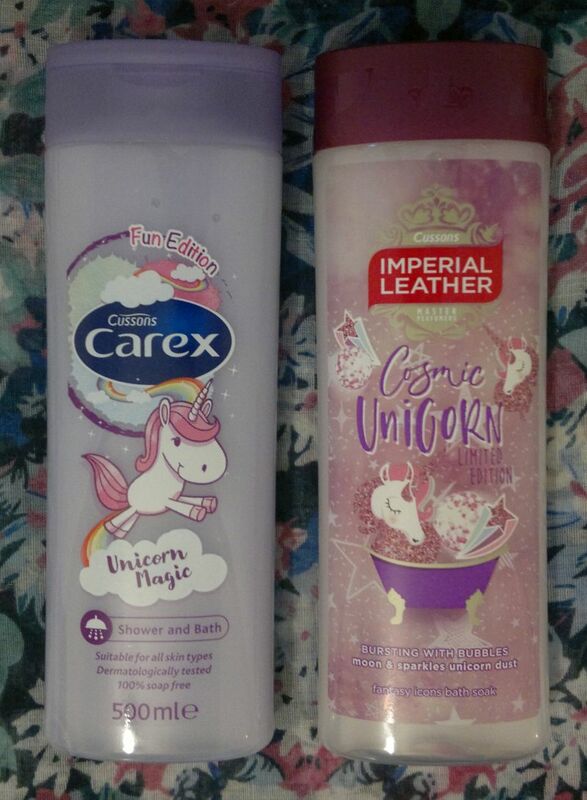 But these shampoos are very gentle at the same time. They’re perfect! Now let me say a few more words about the two product lines. The Shimmering Colour shampoo and conditioner really work for freshly coloured hair. 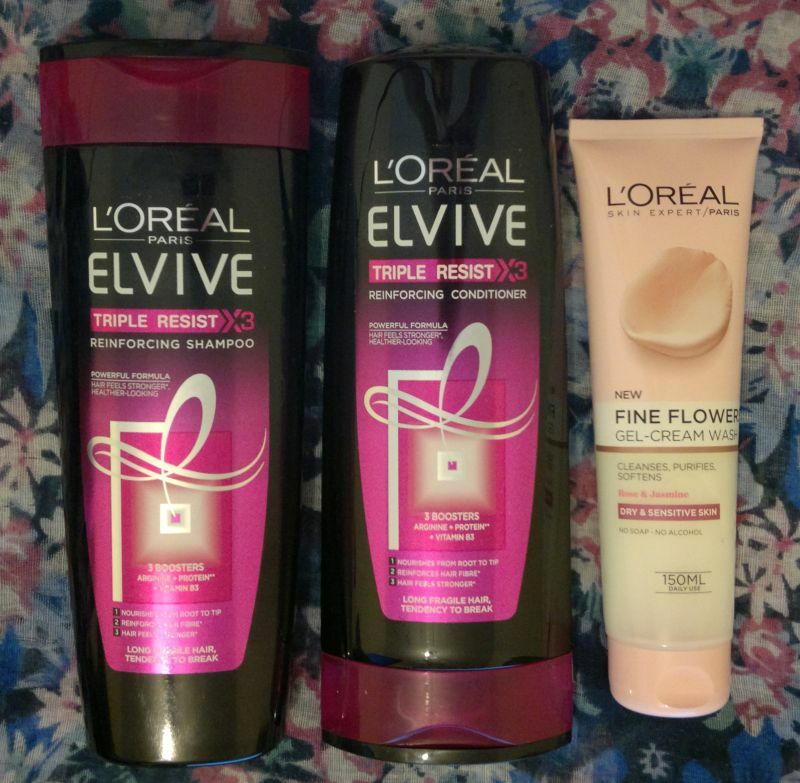 Normally my hair colour bleeds quite a bit for a few days after I’ve dyed my hair, but this shampoo and conditioner combo seems to make the colour hold on to my hair. Brilliant! 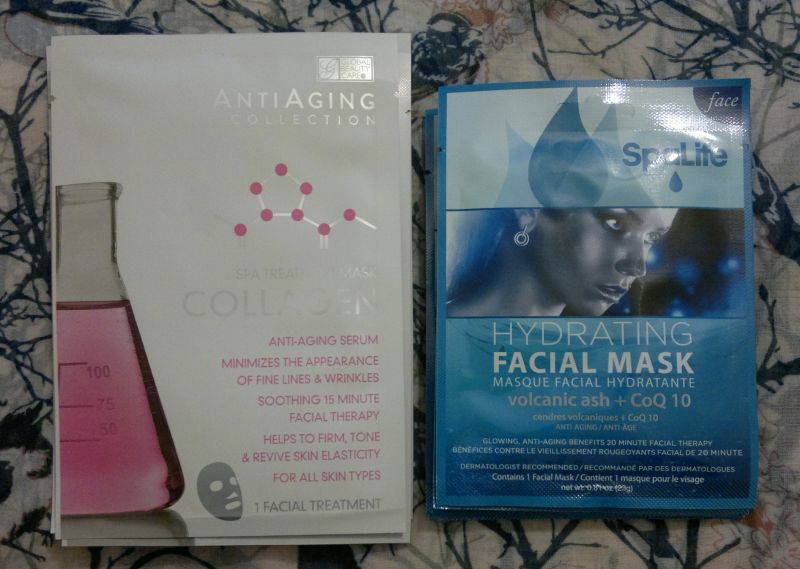 These two products are even better than L’Oréal’s Colour Protect offerings! The Herbal Essences Sensuously Smooth products really do what they’re supposed to. You may remember my last hair post about Pantene’s Colour Protect & Smooth products. OK, you don’t remember. But that’s OK. 🙂 I said that Pantene’s products really make my hair feel smooth. 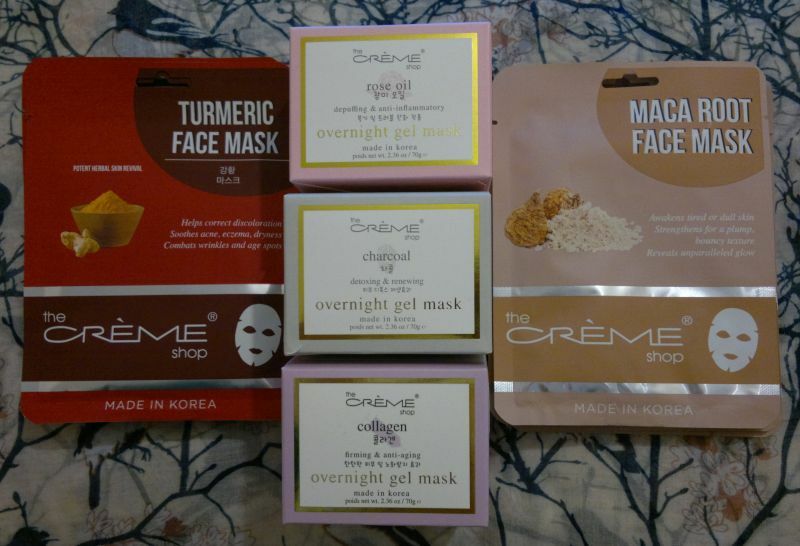 Now, a few weeks ago I emptied the Pantene conditioner, and I went on to use these Herbal Essences products. And guess what – my hair is so smooooooth, it’s insane! Verdict? Herbal Essences Sensuously Smooth mops the floor with Pantene! 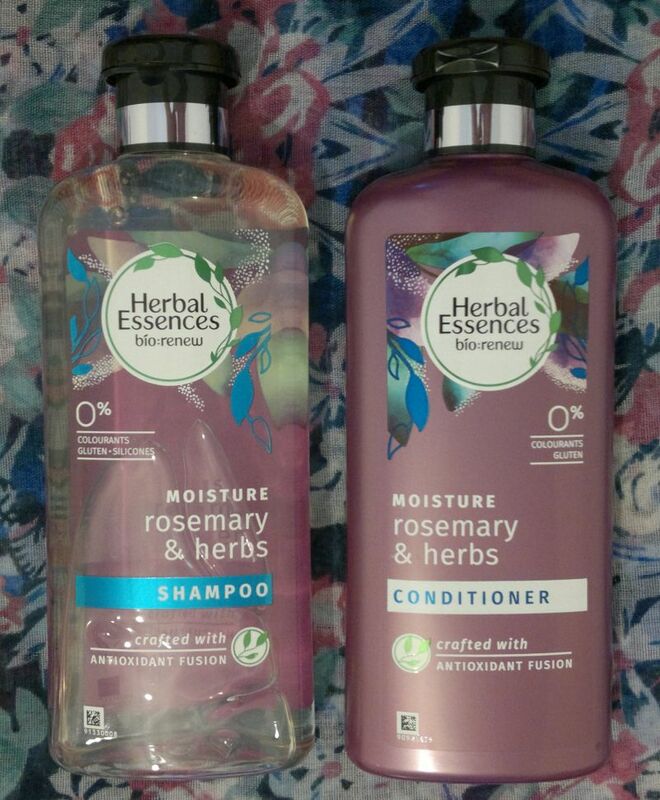 I think, along with Herbal Essences Classics Moisture Balance and Silk N’ Shine, Herbal Essences (Rainforest Flowers) Shimmering Colour and Sensuouly Smooth are the best hair products out there. 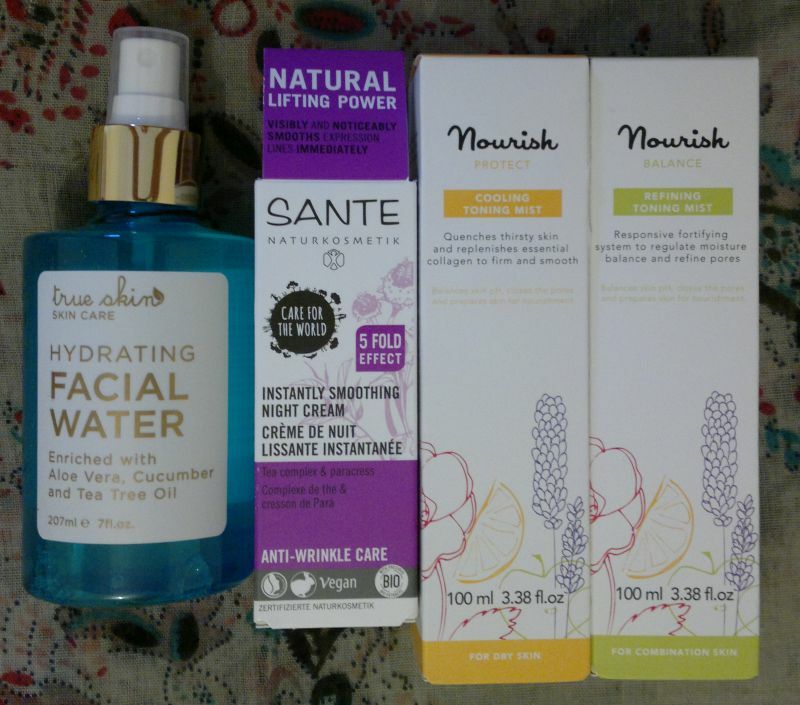 Unfortunately they were relaunched as a limited edition, and they have now disappeared from the shelves – but I’ve stocked up when I noticed them disappearing, so I’ll be OK for a while. 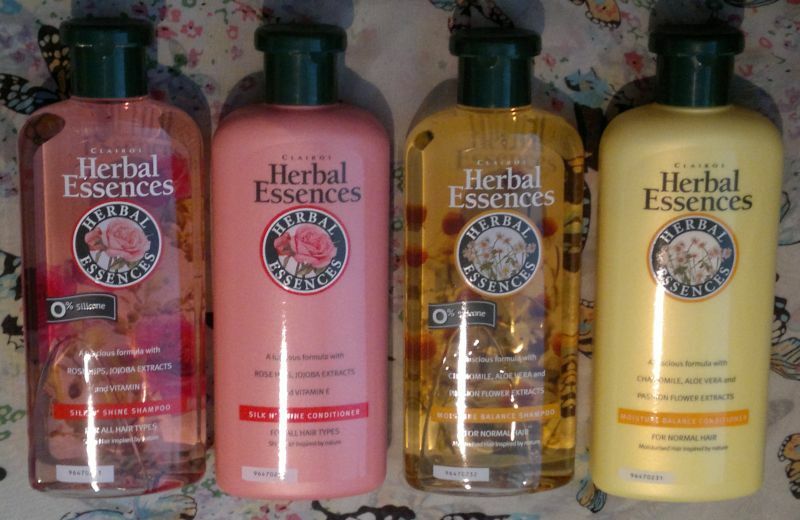 However, I still hope that Herbal Essences will relaunch them again. Fingers crossed! Hi there! 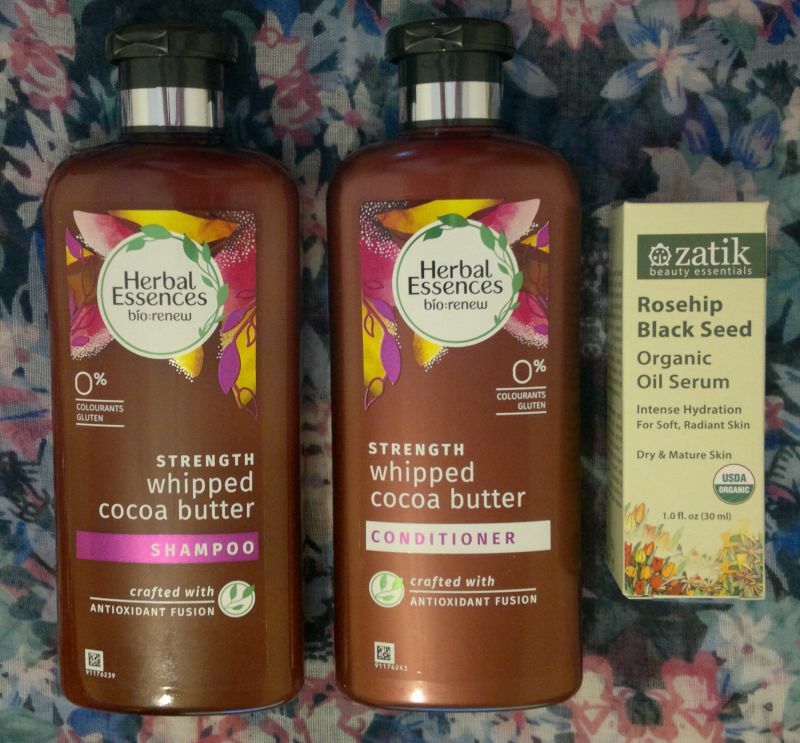 Today’s post is about my all-time favourite shampoos and conditioners: Herbal Essences Silk N’ Shine and Herbal Essences Moisture Balance. 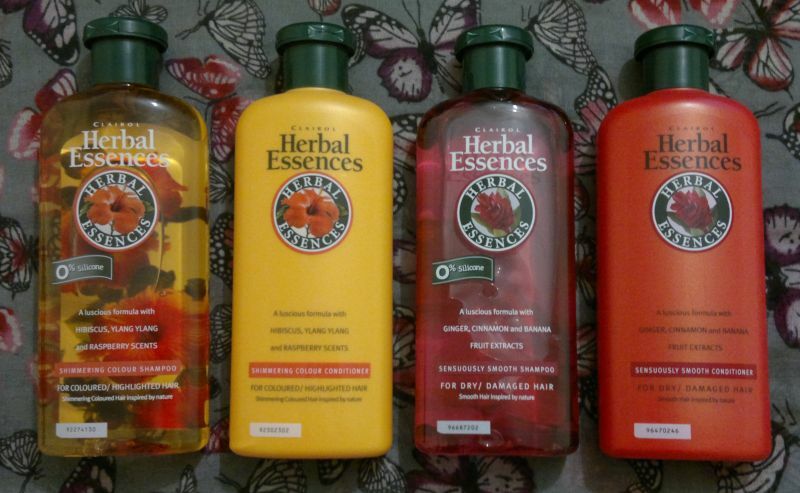 I think Herbal Essences’ Classics collection is the holy grail of hair care. But before I review the products, let me tell you what my hair is like. I’ve got long and curly hair which I wash, condition and blow-dry every day. I don’t use any styling products or tools and I gave up brushing my hair ages ago. Yeah, I’m one of those! But what’s most important is that I don’t have any split ends, and my hair is soft, bouncy and shiny. 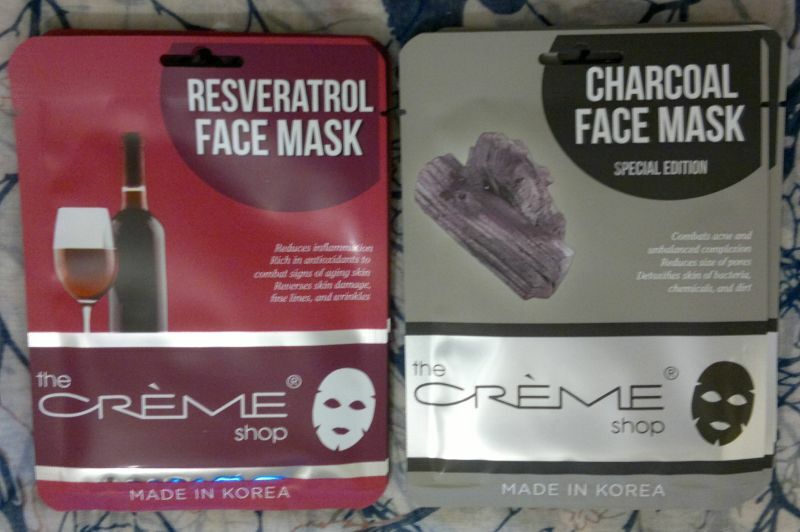 OK, let me start with the shampoos: They’re excellent at cleansing and restoring shine. Honestly, nothing else cleanses my hair the way these shampoos do. They get rid of grease and grime, but at the same time they’re incredibly gentle. 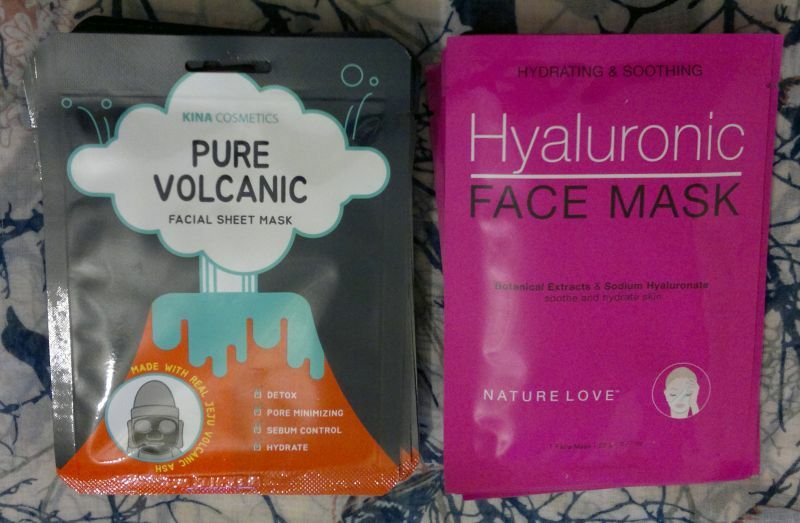 And I’m saying this as someone who has not only sensitive skin but also eczema. My husband also loves the original Herbal Essences shampoos, especially after the gym, because they cleanse his hair and scalp like nothing else does. The conditioners are the best ones I’ve ever used. Nothing else could compete with them. Even if it were my mission in life to think up the perfect conditioner, I couldn’t even imagine anything that could be better than these. 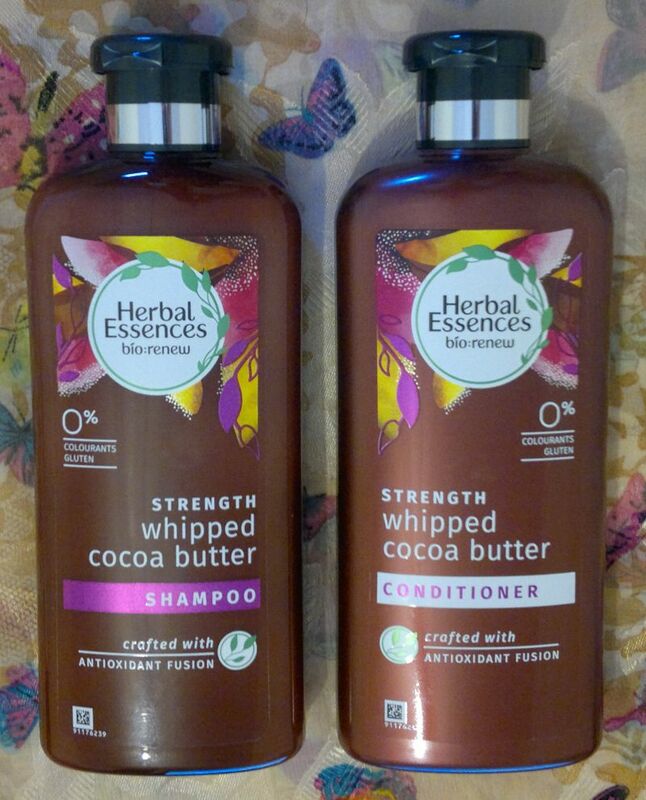 That’s because these Herbal Essences conditioners detangle my curly hair easily, they provide tons of moisture without weighing my hair down or making it greasy, they smell absolutely divine, and they make my hair silky, soft and shiny. 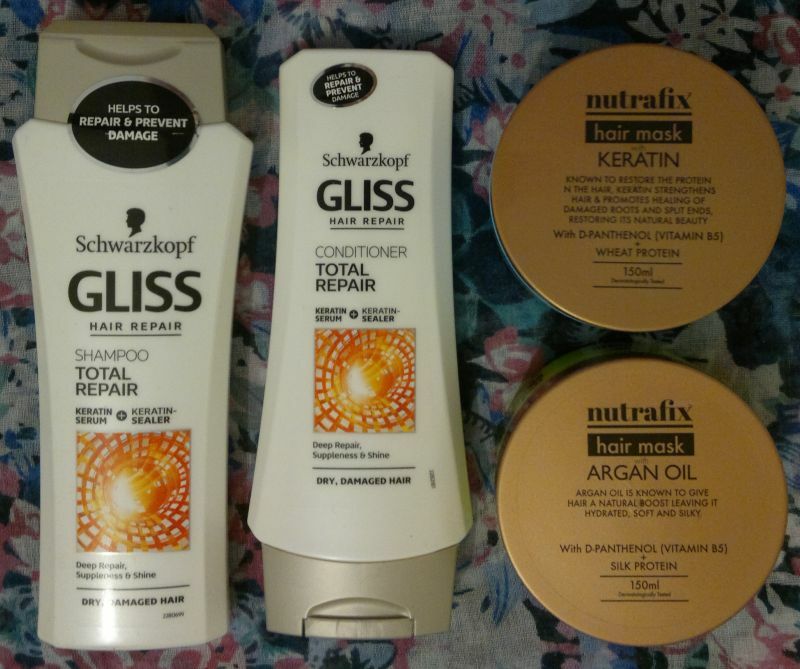 Herbal Essences Silk N’ Shine and Herbal Essences Moisture Balance shampoos and conditioners are available as 400 ml bottles for £3.79 each – but there’s always a half price or BOGOF offer somewhere. 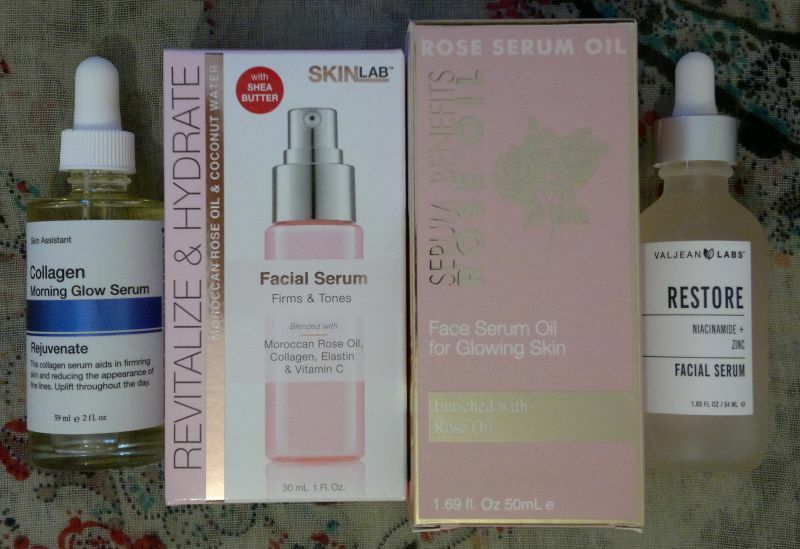 Seriously, try this collection!